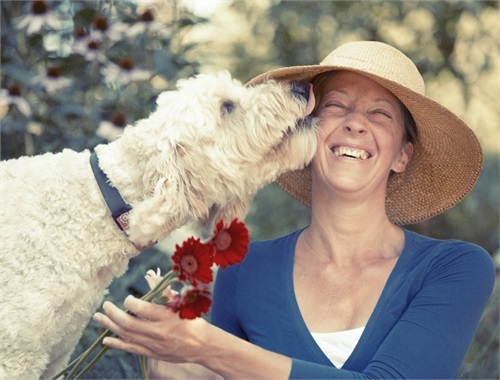 Our first priority is helping you take care of you and your family. The Diamond Group Wealth Advisors, a Northern California-based wealth management firm, today announced that it has merged with Ora Citron, a private wealth management firm, based in Walnut Creek, CA. Effective March 1, 2019, Ora Citron will begin operating with The Diamond Group Wealth Advisors. They will continue to serve their clients using both offices, located in Walnut Creek and San Ramon, California. 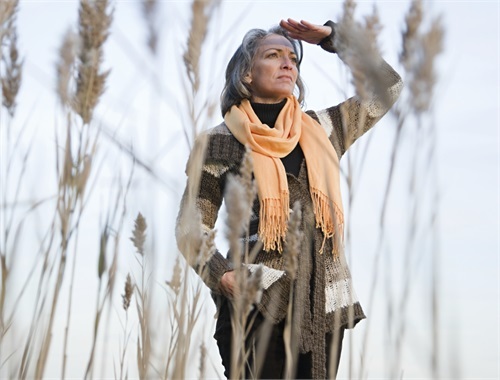 We understand each of us faces unique challenges preparing for retirement. We help take the mystery out of preparing for today and tomorrow. 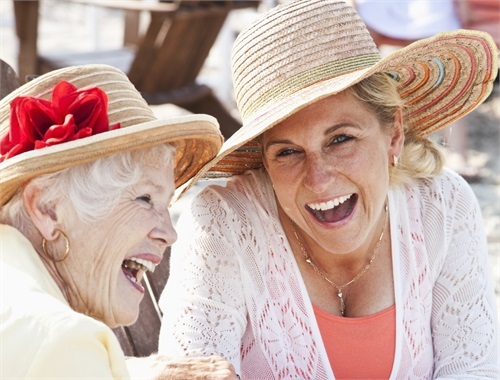 Whether you are investing for retirement, working through the loss of a partner, or need estate planning, our personalized service focuses on achieving your financial goals and objectives. With years of financial experience we can help you meet your needs for today and the many years to come. We look forward to working with you through all stages of your life. 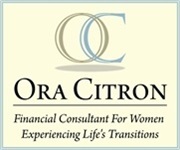 Ora Citron is a registered representative with and securities, financial planning and Advisory Services are offered through LPL Financial, a Registered Investment Advisor, Member FINRA/SIPC. Ora may only discuss and/or transact business with residents of California. Securities registrations currently held with LPL Financial, Life and Health Insurance, Long Term Care Partnership certification.